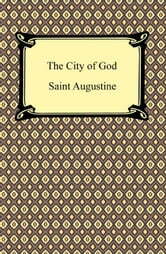 Written in the early 5th century by Augustine of Hippo, who later became a Doctor of the Church, this large theological work provided an articulate defense of Christianity when it was being held culpable for the shocking sack of Rome that had occurred just a few years before. It outlines a citizenship that goes beyond the worldly, the political, and the self-centered, instead focusing on a place where the inhabitants are devout, God-focused, and seeking grace. In examining history with a clear perception of good and evil, Augustine was in effect interpreting human actions in relation to eternity. He contrasts earthly and heavenly cities to great effect, in addition to inspecting pagan religions, Greek philosophers like Plato, and the Bible. 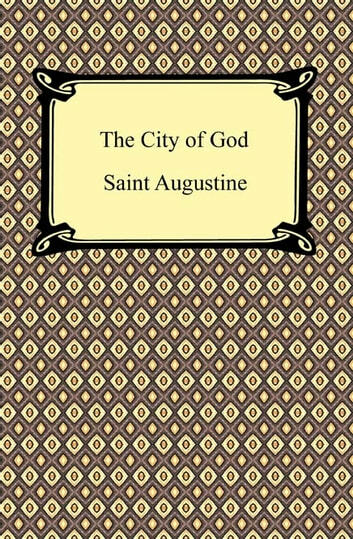 Just as it influenced the people of the author's own time, "The City of God" is still a powerful Christian text to this day and considered a foundational work of Christianity.